Hand shaped in the USA! The Bullshark features beautifully hand finished furniture grade Baltic Birch. 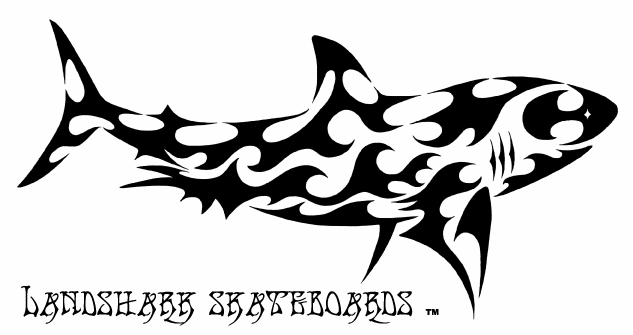 Each Bullshark is a hand shaped, one of a kind longboard that rides like no other. Smooth carving or snap turns, whatever your pleasure. Standing slides, no problem. This combination long, adjustable wheelbase, Original Skateboard Spring Loaded Carving Trucks, Bones Super Reds Bearings and super grippy Abec 11 Flashbacks 70mm 75a Wheels makes for an awesome ride. 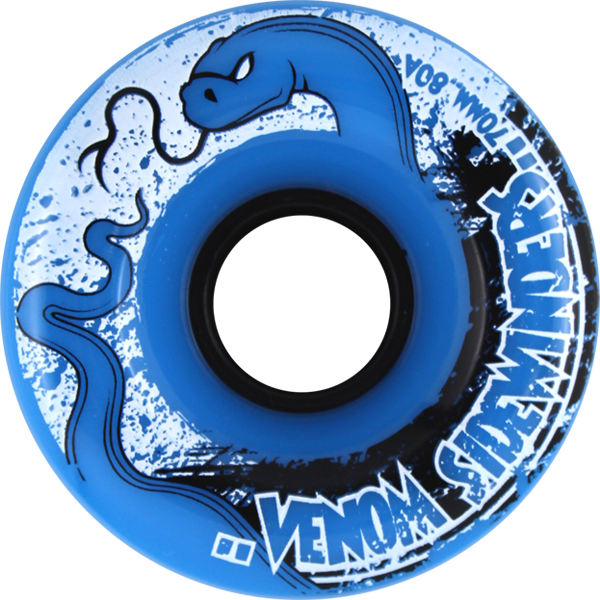 Upgrade your wheels at no charge with the finest slide wheels, Venom Sidewinders. Upgrade your bearings to some Bones Swiss or Ceramics for the fastest and smoothest ride. Whether pushing on the flats or bombing hills, this monster will handle everything you can throw at it. With such a big mass, cruising on the flats is effortless, pump to increase your speed and this board will roll forever. With the extra control of Original Trucks, the steepest hills can be conquered, at your pace. If you are a speed freak or are over 180 lbs., you might want to upgrade the Truck springs to Red Medium. Choose White Heavy Springs for riders over 200 lbs. or for high speed stability. Gulf of Mexico Sugar White Sand Mojo is integrated into the top clearcoat, providing a permanent sure grip. 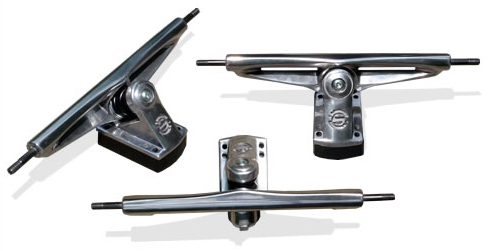 No more irritating peeling griptape or re-gripping. Cross Train for your other favorite sports. Surfing, Snowboarding, Wakeboarding, Kite Boarding, Skim Boarding, Skiing. Any balance sport shares similar core balance training and muscle memory. Each Landshark is numbered under the trucks and is handmade with a little bit of soul in each board. We ride what we make and we think they will put a smile on your face as well. Stay stoked!